If your dream vacation isn’t happening this year, try putting the money towards an expense that will take some weight off your shoulders and set you on a track towards financial freedom. We came up with a handful of ideas. How’s your rainy day fund these days? If you haven’t been directing money to your savings account as often as you'd like to, this is a great opportunity to get your good saving habits back on track. You’ll thank yourself the next time an unforeseen expense surfaces. Have you been paying the minimum balance on your credit cards? 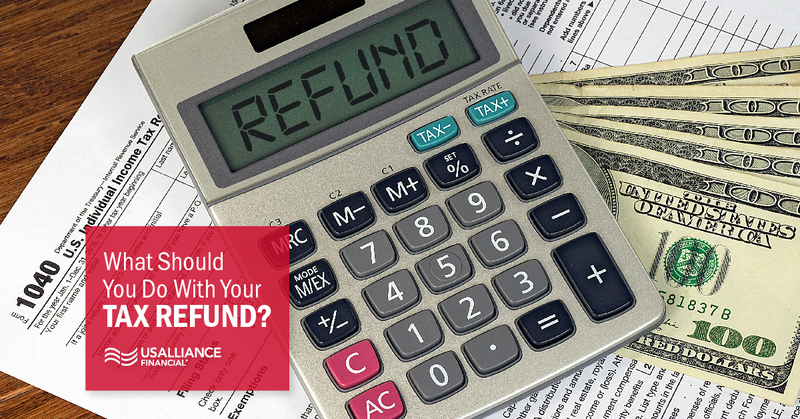 Consider paying off a chunk of your debt with your tax refund. 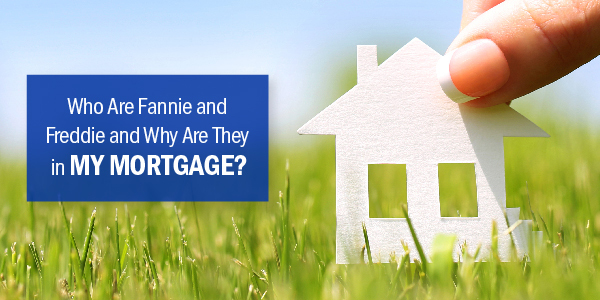 A similar option may be to put the money towards a student loan, your mortgage, or another expense with a high interest rate. Maybe you don’t have an immediate need for the extra money coming your way. Investing may be a good option for you. Adding to your 401K or IRA is one idea, or maybe you’re interested in investing with the stock market. It can be risky so make sure you do your research or speak with a specialist. 4. Fix up your home. 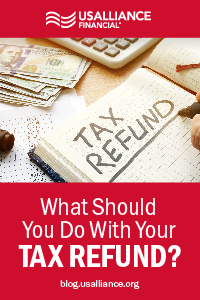 Whether you’ve been meaning to refinish your floors or upgrade your kitchen cabinets, your tax refund could provide you with the extra cash you need to do it. 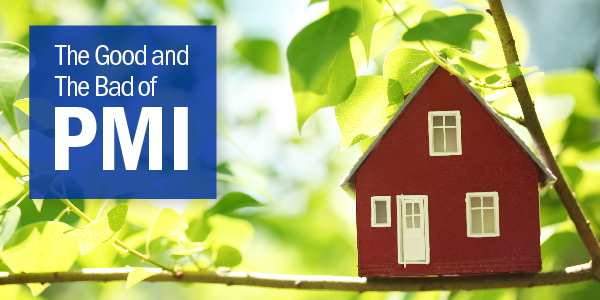 This is a smart investment that is likely to upgrade the value of your home. There are tons of great organizations that need help. Maybe you have an organization you feel particularly passionate about, or maybe this is a good time to explore your options. From animal rescues to cancer research, donating the money you get from your tax refund is an investment you’ll feel good about. No matter what you do with your tax return, make sure you feel good about your decision. Making a financially conscious choice when you come across extra money is something your future self will thank you for. You can click here to learn about your savings options. But, hey, if you really need that vacation this year, that's okay too.